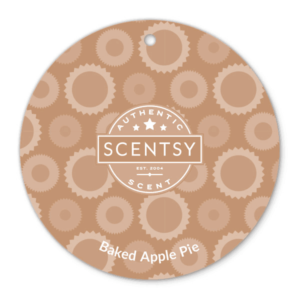 Apple & Cinnamon Sticks – APPLE PEEL, SPICED WHITE PUMPKIN and a touch of OAK. 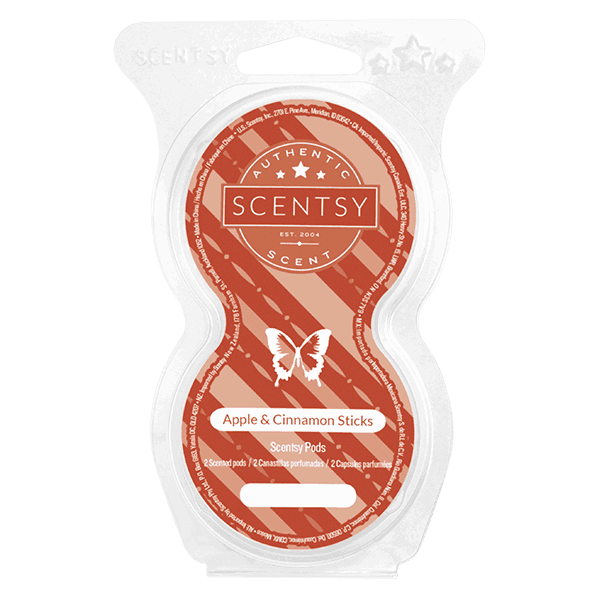 Apple Cinnamon Sticks Pods – Filled with no-spill fragrance beads, Scentsy Pods provide up to 120 hours of fragrance when used with our Scentsy Go system. 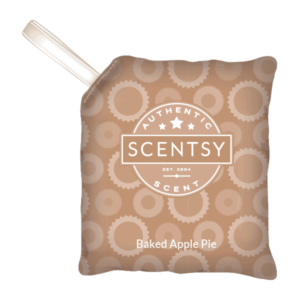 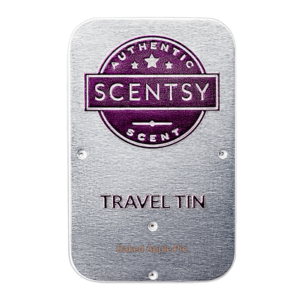 Each pack includes two Pods of the same scent.